Jan. 10, 2018, Northport NY – M.C. 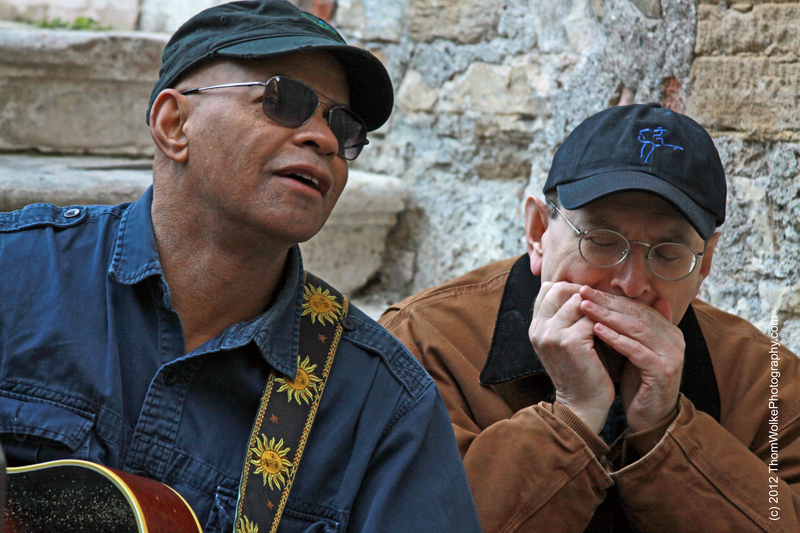 Records is excited to announce that the Ambassador of the blues, Guy Davis has been nominated for two 2018 Blues Music Awards. 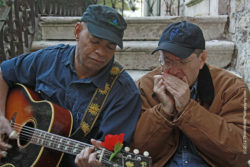 He received a nomination with international harmonica sensation Fabrizio Poggi for Acoustic Record of the Year for Sonny & Brownie’s Last Train. 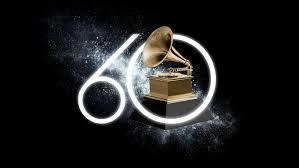 Guy also received a nomination as Acoustic Blues Artist of the Year. 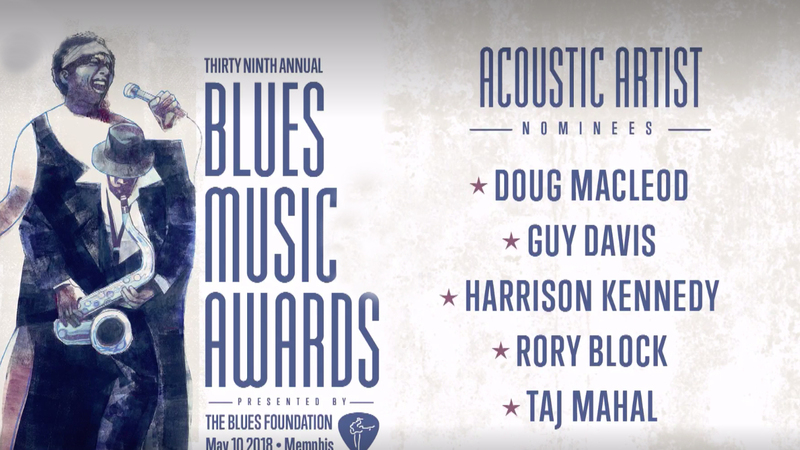 Guy has been nominated multiple times by the Blues Foundation. Here are all the nominees in these two categories. 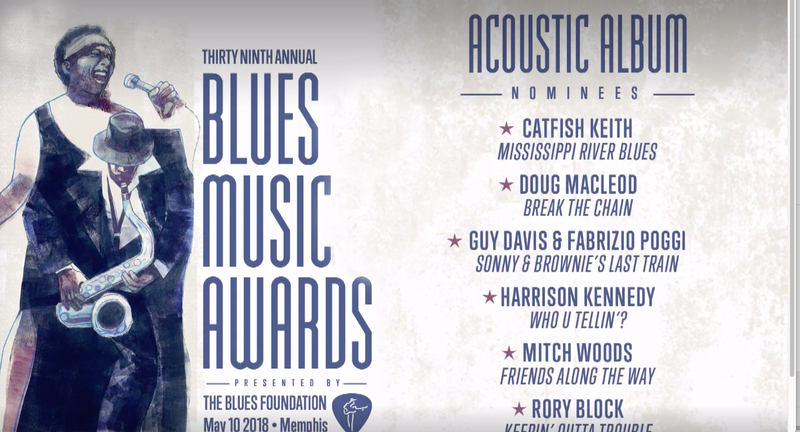 The 39th annual Blues Music Awards are presented by the Blues Foundation and will take place in Memphis on May 10. For more information on the ceremony and to check out all the nominees in all the categories, click here. More information about the nominees and ceremony can be found by clicking the logo. 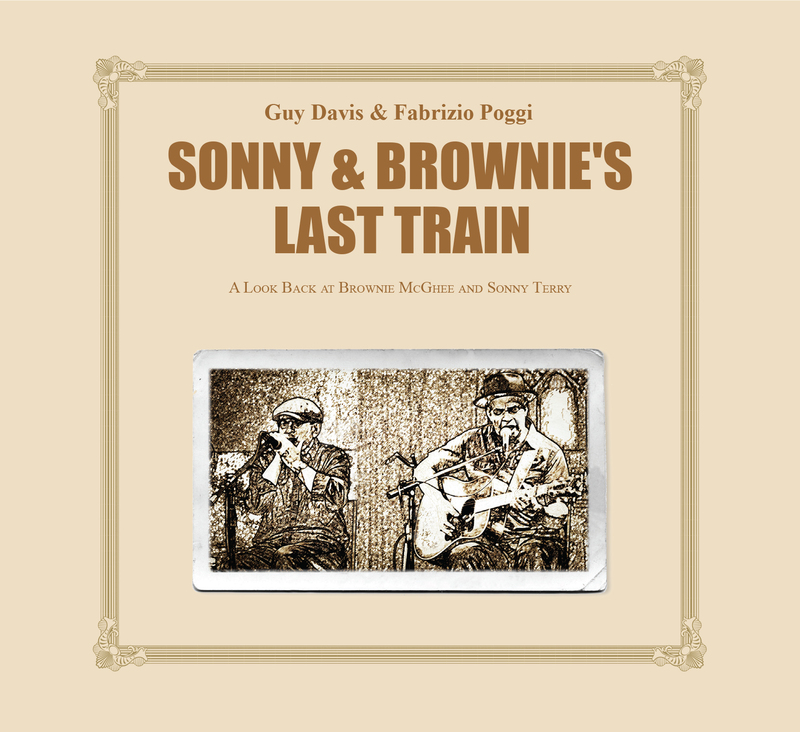 Sonny & Brownie’s Last Train is a love letter to the iconic blues duo. The deep, acoustic blues sessions took place in Milan Italy and were recorded live in the studio. The result captured the special musical connection that Guy and Fabrizio possess from the years of playing and recording together. You can listen and radio can download the recording via AirPlay Direct. Click the cover to enjoy! This is an excellent and historically significant collection of standard blues and traditional music.